Samwise Didier was working in a movie theater when he answered an ad in a paper to make video games. The first two games Didier worked on at Blizzard (then Silicon & Synapse) were Rock n' Roll Racing and The Lost Vikings for the SNES. 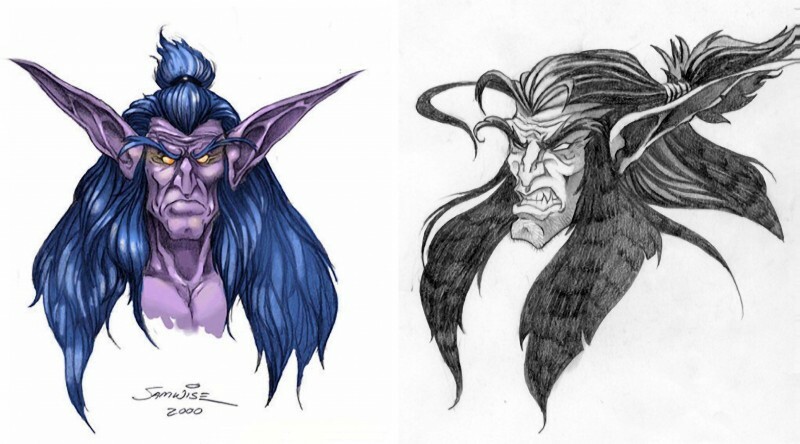 Didier's exaggerated physiques and vibrant color palette ultimately shaped the style of Warcraft III and eventually World of Warcraft. 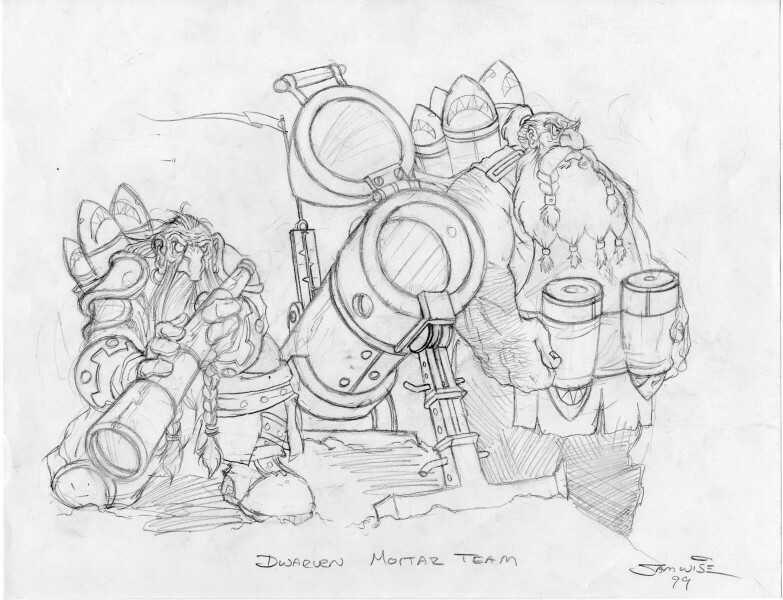 During our trip to Blizzard last month, the artist shared some background on this Warcraft III concept art, which was drawn by himself and Chris Metzen. 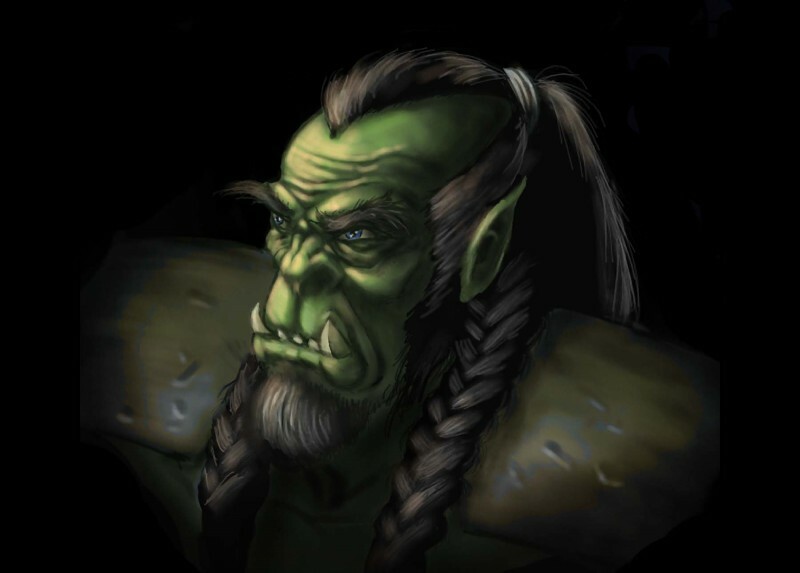 Before Warcraft III, Blizzard worked on a game called Warcraft Adventures: Lord of the Clans, an unreleased point-and-click adventure starring a young orc named Thrall who was on a quest to reunite his race after their defeat by the human Alliance. 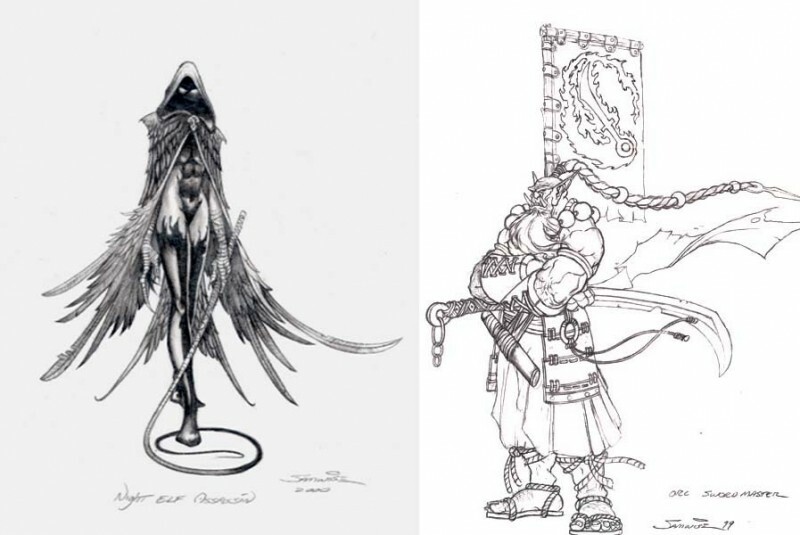 Even though the project was canned, Blizzard was able to repurpose many of these concepts for Warcraft III. Over the years, Blizzard has taken a lot of risks, but the company spends time itterating on those ideas and rarely settles for second best. 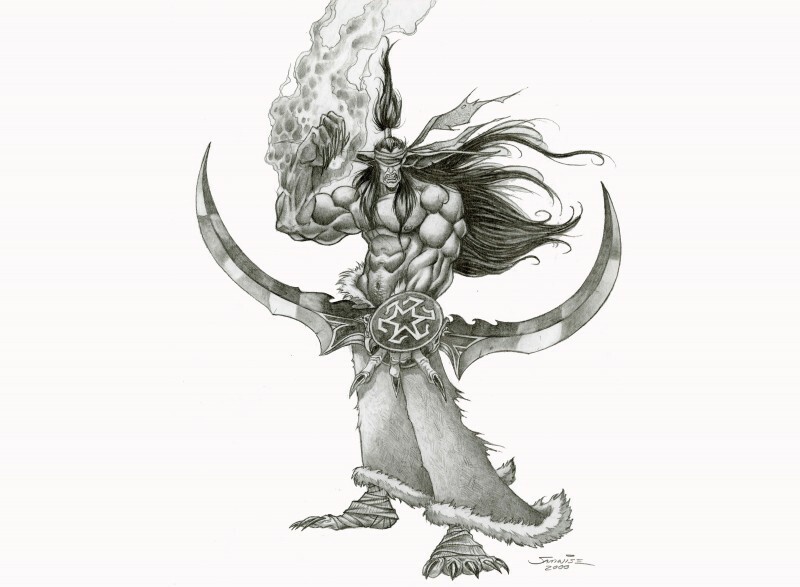 Warcraft III was technically the thrid game in the series, but it was a pivitol entry for the franchise and for Blizzard. The upcoming Reforged remaster will give fans – both new and old – a chance to experience what made Warcraft III so special.